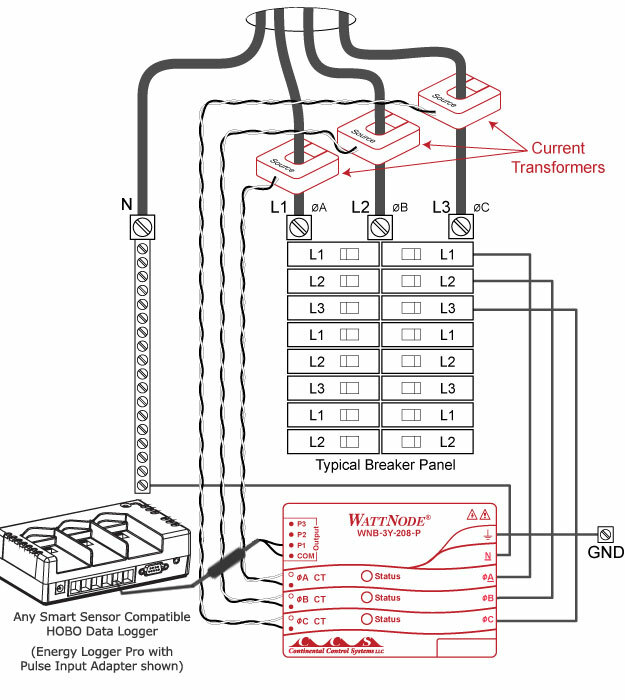 Measures up to 3 separate branch circuits simultaneously, reducing complexity and cost. 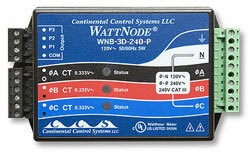 Use with wide choice of current transformers (sold separately) - ratings from 5 to 1500 amps. Accurate measurement of multiple single phase or each phase of 3-phase configurations. Individual pulse outputs for each circuit - compatible with pulse input logger models. Diagnostic LEDs - confirms proper installation for all phases.